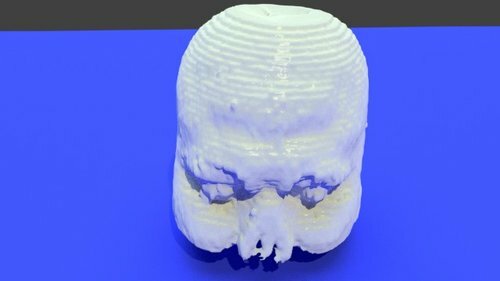 This excellent article, written in layman's terms, recently appeared in Make Magazine: "3D printing is all around us, opening possibilities for us to do in our garages what traditionally could only be done by large organizations. 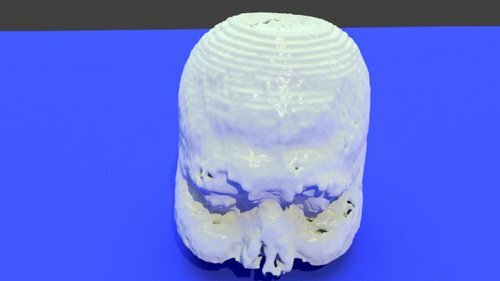 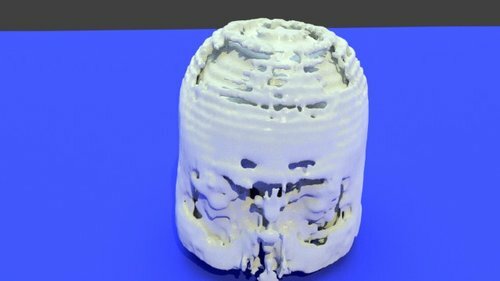 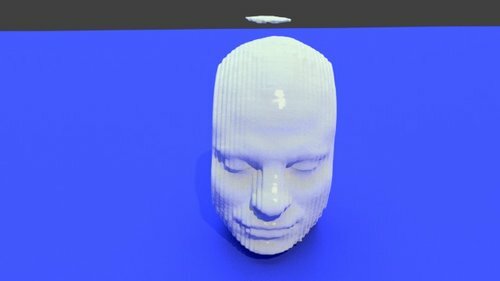 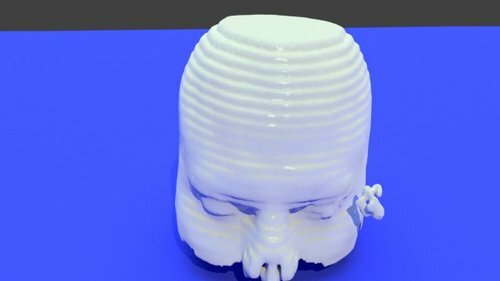 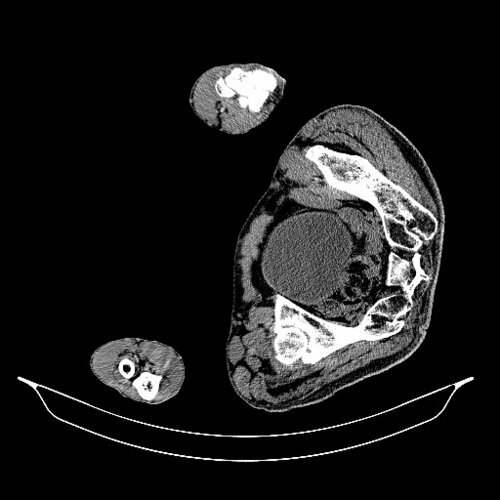 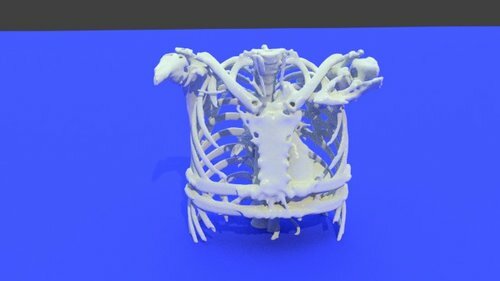 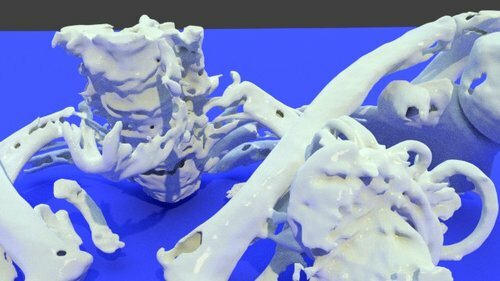 It’s now possible to 3D-print a model of your own bones, innards, and other anatomical structures starting from a CT scan 3D image, and using only open source software tools. We show you how to do it using a couple of common desktop 3D printers ..."